The aim of this discussion is to identify gaps in expectation that exist in AUV research and application. All registered attendees are invited to join one of the following groups for free discussion. Each group will have a nominated facilitator and at the end of the discussions, a series of short presentations will be given by each group to summarise the major points raised. The discussions will hopefully help guide the future direction of AUV development and operations in marine institutes. 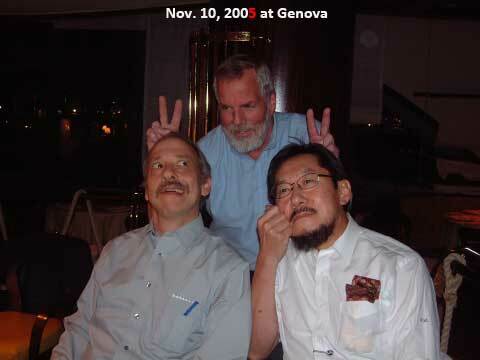 Heroic Tales of AUV Research Spanning 3 Decades from 3 of Its Stars! Where their tales will lead us -- you must join us to find out!